Video conversion is something that many bloggers and vloggers do at a very regular basis, and the main need for them would be the best softwares which help them do the purpose at the right time without any glitches. 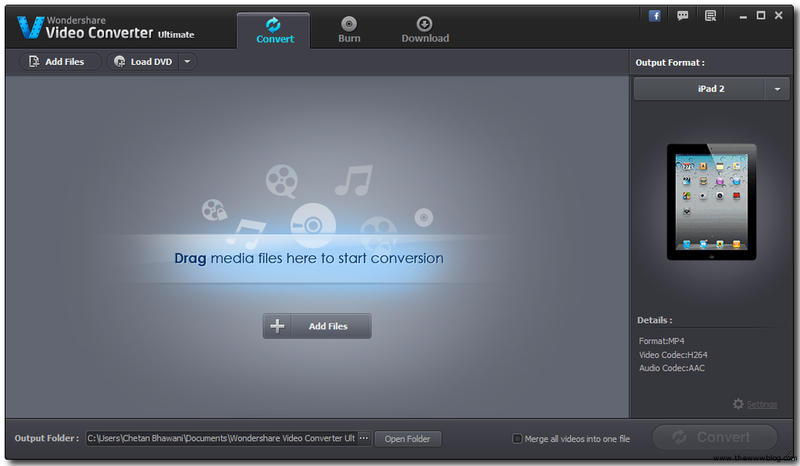 There are several free and paid apps which do the conversion of videos through different formats of input and output, but without a bias, we were pretty much impressed with the Wondershare Video Converter Ultimate software which doesn”t keep itself limited to the the conversion but there”s a lot more, including the DVD burning, downloading videos from the online streaming sites and running as a standard video player for your computer. One of the major concerns with several softwares like these was the compatibility, and with the Windows 8 being one of the recently launched OS versions of Windows, it is a point well noticeable that the Wondershare video converter is well compatible with the Windows 8 OS. And another good thing, there”s a version available for the Mac users too. Let”s go into the detailing part where I would list the functionality options of the Converter Pro. Here”s the standard screen, pretty easy to understand with the three tabs for Convert, Burn and Download each of which have their own functions. The right side of converter has got the output format selection, where instead of the actual video format, things are made easier where you can select the particular device in the big list, and it would do the conversion to bring out the right format for it. For example, just the Apple brand has got the various devices like iPhone, iPod Touch and the iPad. Again, each of it has got various generations and the Wondershare converter optimizes and converts video for each version. Several brands include Apple, Samsung, Motorola, HTC, LG, Nokia, Blackberry, Sony, Archos etc. Conversion is pretty simple, where you need to select the video files that have to be converted, and then select the output format. If you wanted to merge the video files, it is possible with a single button hit, in the bottom just beside the button where you click to start the conversion of files. 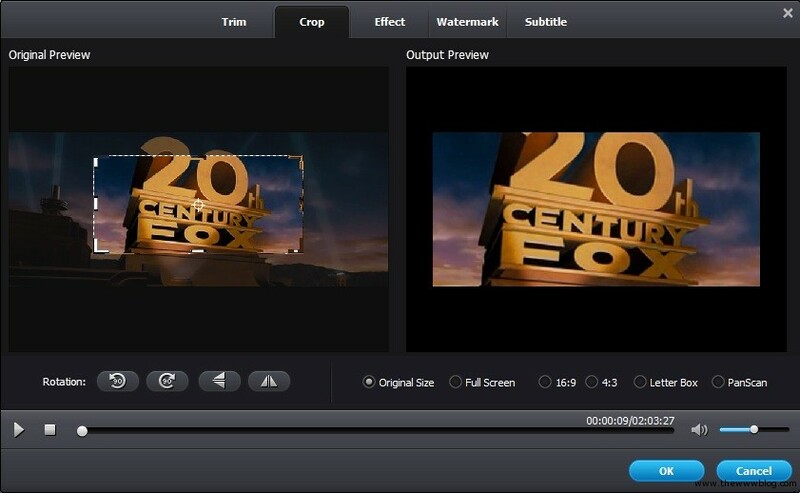 Editing is another core feature which adds a casino online lot of advantage to the normal conversion where you can instantly crop, trim, place any watermark for specific time or place subtitles too. There”s almost everything one can do which a basic video editor does, because the basic editing requires some cropping, adding of watermarks, merging of videos and trimming any unneeded video parts. But we woud have been happy to see something like adding audio / pictures in between if that was allowed, when merging the videos is what are doing. Similar thing is about cropping of the video part, adding effects, a watermark to a part or an entire video, and adding subtitles at particular sections of the video. The conversion shows the progress of it, with the tiny thumbnail detailing everything you did – the cropping, watermark, subtitles etc. and duration of the conversion, file size and the format are all shown there. 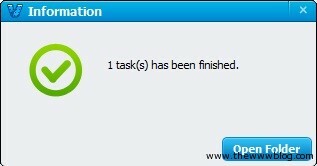 The remaining estimated time is also given, but that always depends on the computer speed too. Once the conversion is completed, you would see the final file, which shows all the details of the converted file, and it would be the single final file in the converted, after you might have merged several videos to bring out a final one. The easiest and best way till now, even better than the several youtube download websites available on the web – And the better fact – It”s not just for the Youtube videos but for the several kinds of videos, like the ones on Facebook and the other video hosting sites. You get an instant download button just above the video when you hover the mouse on the video. Click on it, and you get a list of the various video quality options available, and if there”s nothing it would directly take you to the software to begin the download. The download progress shows the total file size and the time elapsed for the video to download. You can pause the downloading if you wanted to continue with it later on. If at all you are not on the software tab and the video download completes, the right bottom side would pop-up an information tab saying the task has been completed. If you wanted to download the video directly from the software, you can simply enter the URL and the format, output folder and the process begins there itself. There”s nothing much you need to do as the software has got a lot of automation. The converter software has one major task as the DVD Burning, where you just need to drag and drop the media files which you wanted to burn into a DVD, and select the DVD quality, aspect ratio and the files can even be selected from the software by browsing through the file system. All in all, this is an ultimate software for multiple uses and there”s a huge load of advantages in it over the other softwares which mostly do one of these jobs and you need to have a different tool for each task. Here, you get to do the video conversion, editing, video downloading and the DVD burning all at a single place. i currently convert videos using the free online tools which is very very slow and i use keepvid(. 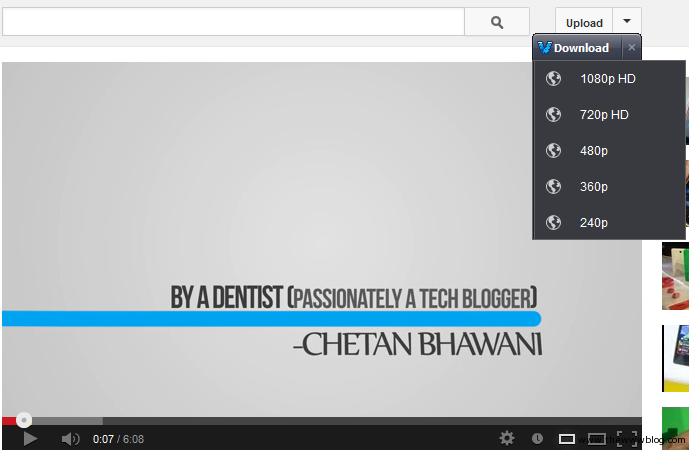 )com to download youtube videos Wondershare seems to be a 2 in 1 solution for my needs. 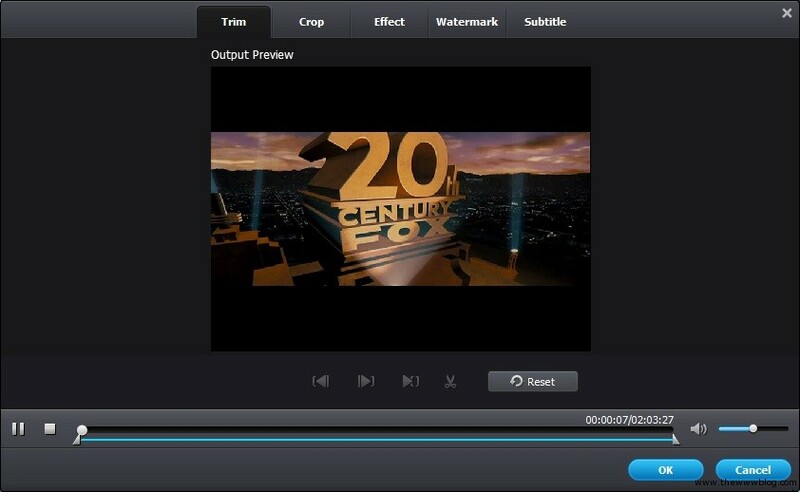 Great review, but is this video converter win 8 compatible?